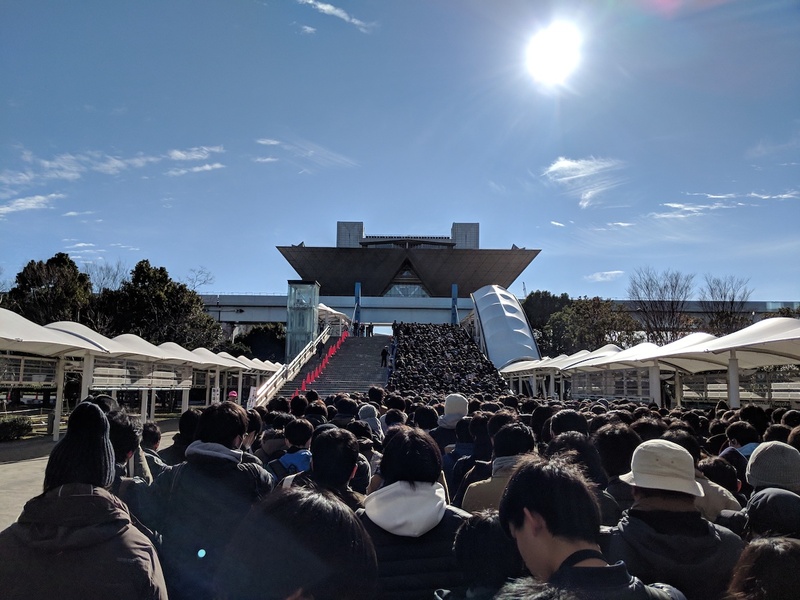 This episode’s all about Winter Comiket 2018, aka Comiket 95, held December 29–31, 2018 at the Tokyo Big Sight in Odaiba. Evan attended the giant indie comics expo, while David recounts his experience at Comiket back in 2013. Check out this Twitter thread of most of the things Evan bought. Evan and David write for Otaku USA Magazine. Evan wrote an article about Gainax and the studios formed by its alumni in the latest Anime USA special issue. Evan wrote the scripts for a season of Crunchyroll’s Anime Academy YouTube series about animation in anime, and hosted four episodes of it.